The Modrapheniacs SC 18th Annual Scooter Rally. Held at Parkdean Holiday Park at Sandford over 3 nights. Sunday night is Marquis Drive!!! Party party….. Fancy dress as super heroes!!! Saturday – 10am – 12pm custom show, 10am – 4pm traders in main hall and outside, raffle in the evening. Sunday night is party night !! everyone invited to stay and party with us. Normal holiday park, great facilities, swimming pool, various childrens areas, lovely caravans which are updated yearly. 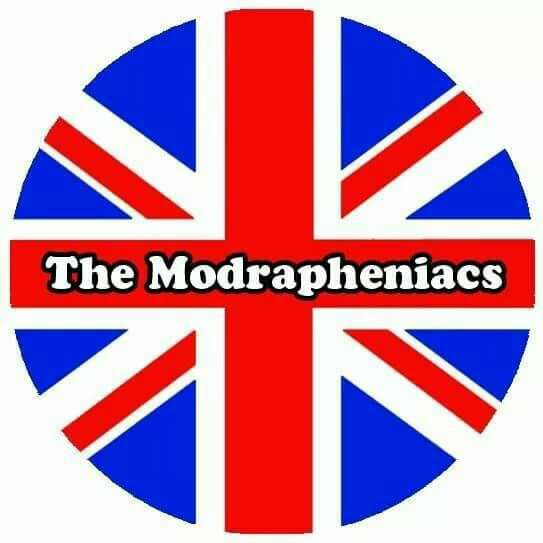 Anyone wanting to trade, needs to email nickynoodles2004@yahoo.co.uk to confirm you have a space – no one allowed into main hall before 8am and a Modrapheniacs member is present. Hall open till 4pm. Please do not block the road with vans.